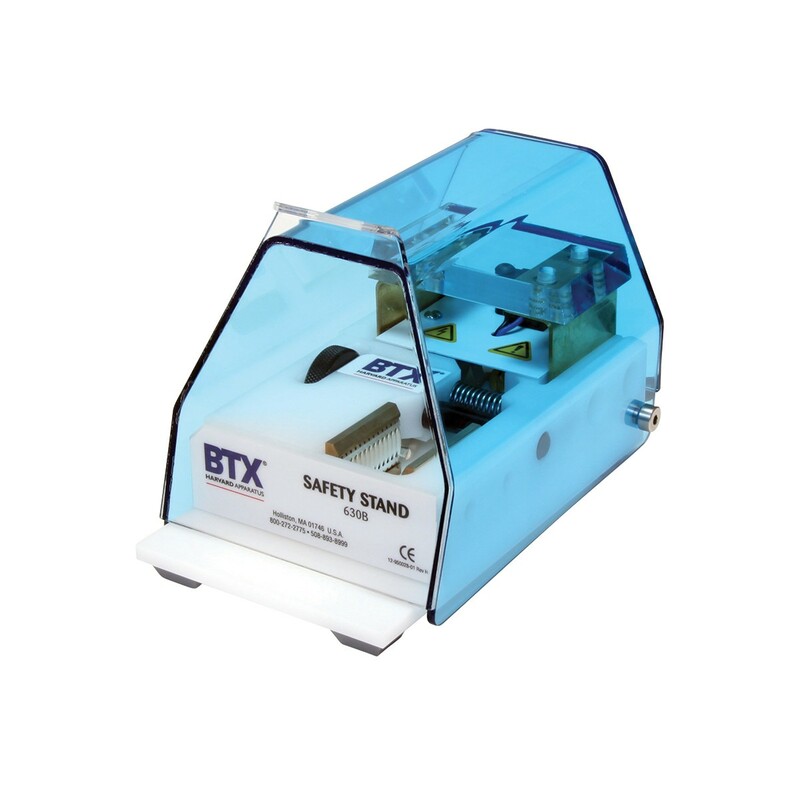 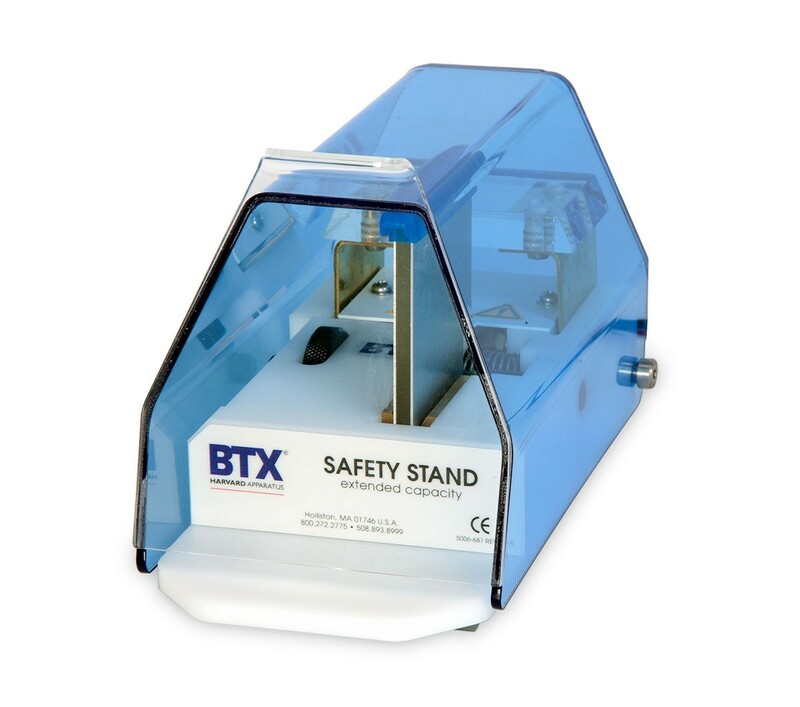 Safety stands for cuvettes and chambers and the PEP cuvette module are used with BTX electroporation systems. 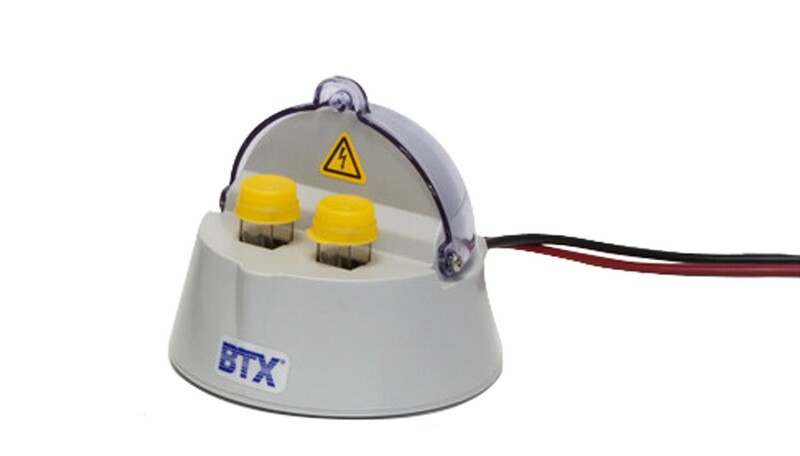 Connect to any generator allowing the safe delivery of HV electrical pulses to cuvettes. 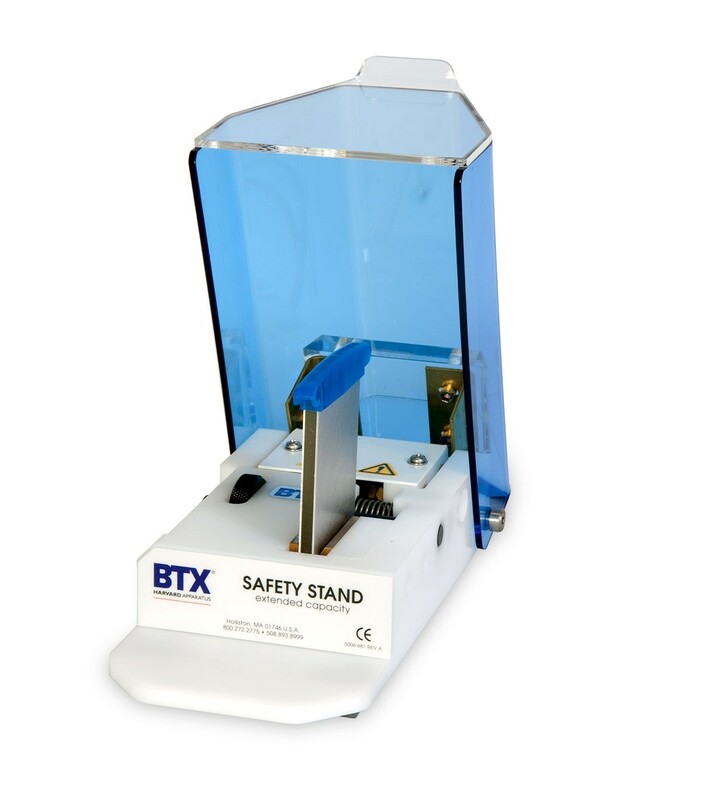 Up to two cuvettes may be electroporated in a safety stand simultaneously. 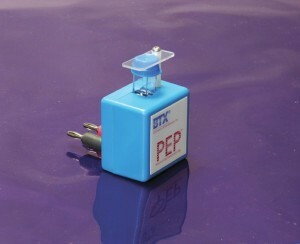 The PEP holds one cuvette.